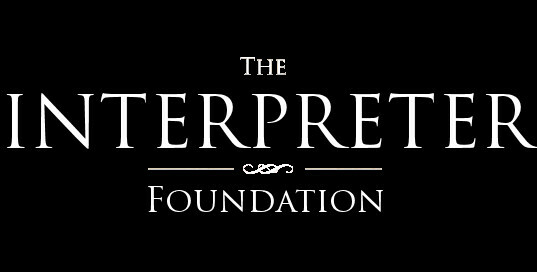 The Interpreter Radio Show is a fast-paced show broadcast dedicated to defending the faith by providing timely and scholarly information to listeners. Book of Mormon issues; DNA, historicity, etc. Succession in the Church and age of LDS General Authorities. The Interpreter Radio Show is responsive to listeners. Call in and bring up topics, ask questions and suggest future guests. Please join us, beginning this Sunday, January 14th at 7 PM (MST)! Is it possible to access the show after the live broadcast? I can’t always listen live. I hope the new show is a success! Listen to Van Hale, then The Interpreter Radio Show after that! Will you be podcasting these Shows?